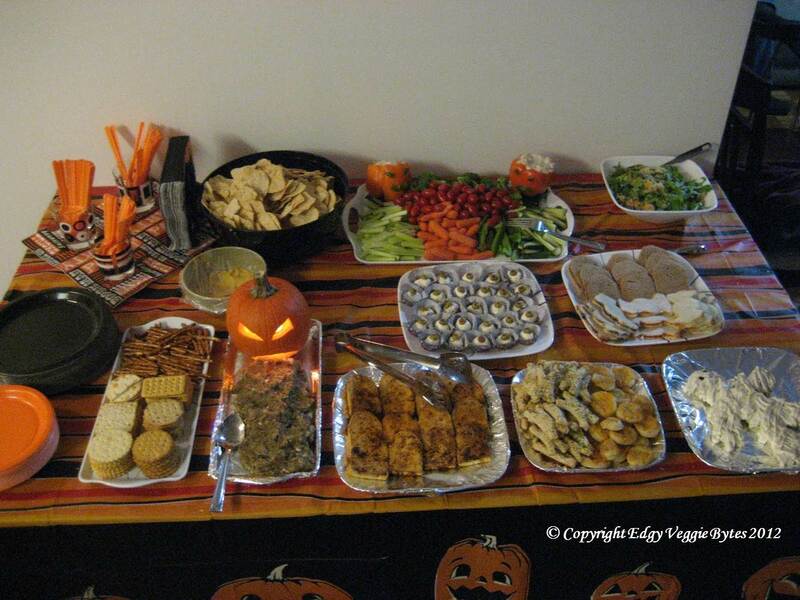 I had a Halloween party last year and completely forgot to post about it! I had the most fun planning the food for the party (as usual). The best thing about Halloween food is that you can be super creative to make things fit into the creepy, gross theme. Below is the table spread for the party, with links to the foods and how I did them (click on it for a larger image). Oh my goodness I love this! What a creative spread!